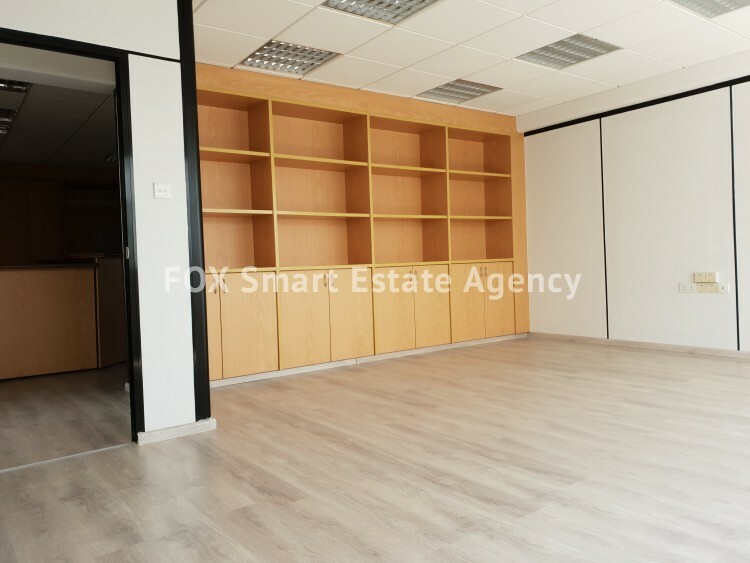 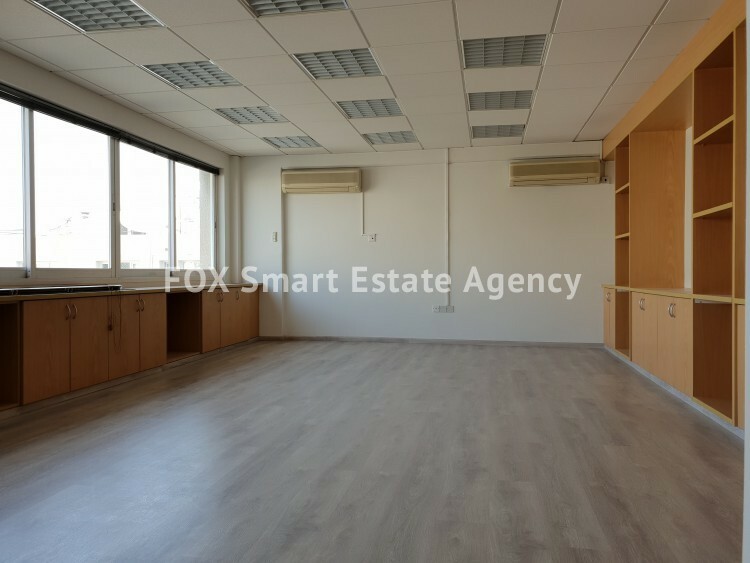 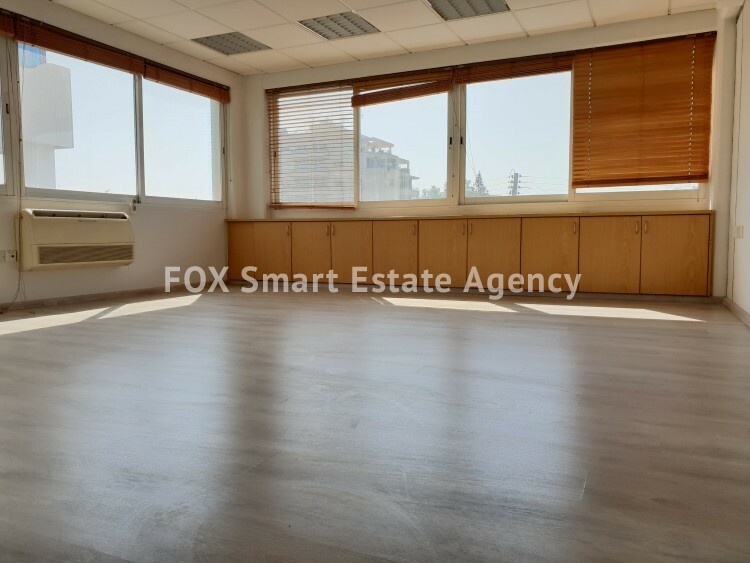 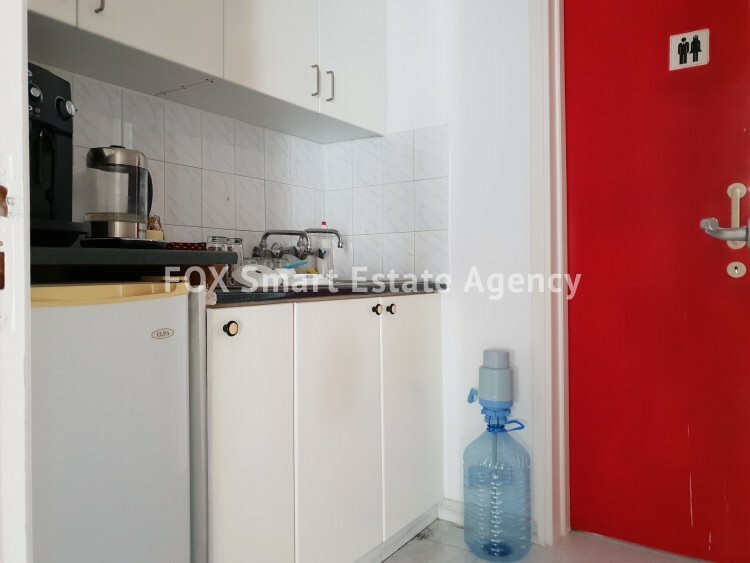 190 sqm Office for rent, located in one of the most commercial areas of Limassol, Griva Digeni avenue lined with a range of commercial and residential buildings with easy access to the beach front avenue, to the town center and the motorway network. 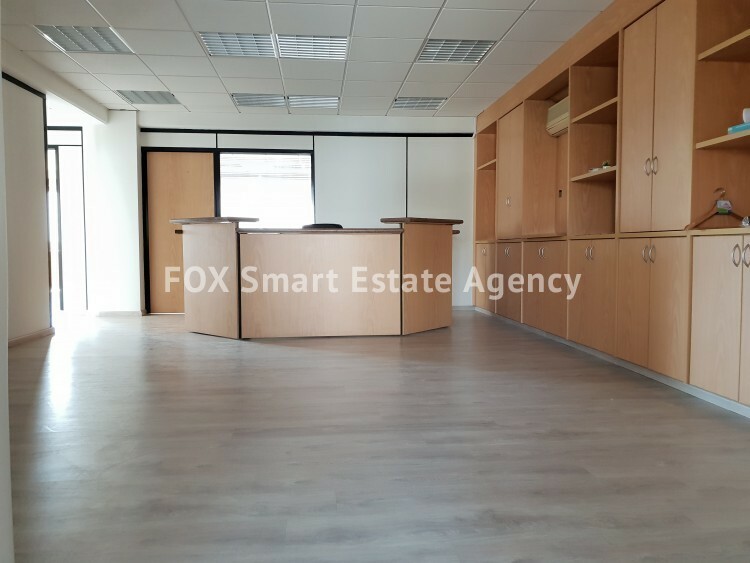 The property consists of 4 office divisions, reception area, a W.C and a kitchenette. 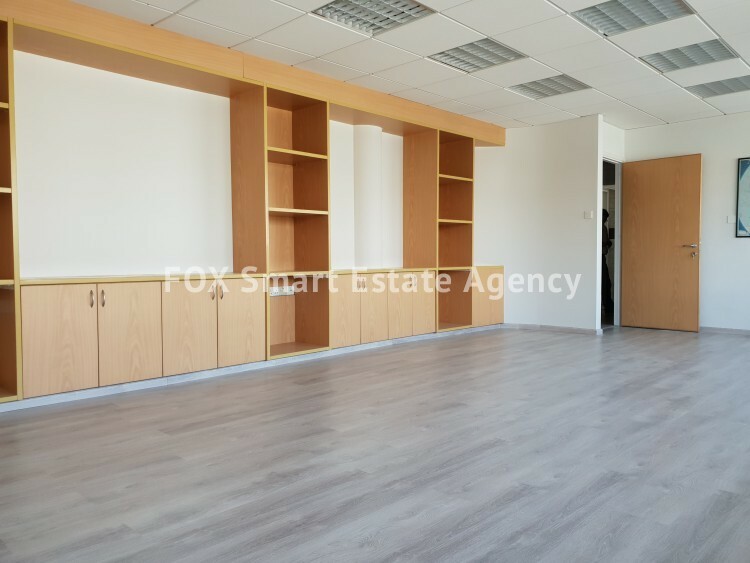 Additional features include air conditioning throughout, suspended ceilings and 3 parking spaces.